It has been shown that the higher the parent involvement in the education of his or her child, the better the child will learn. 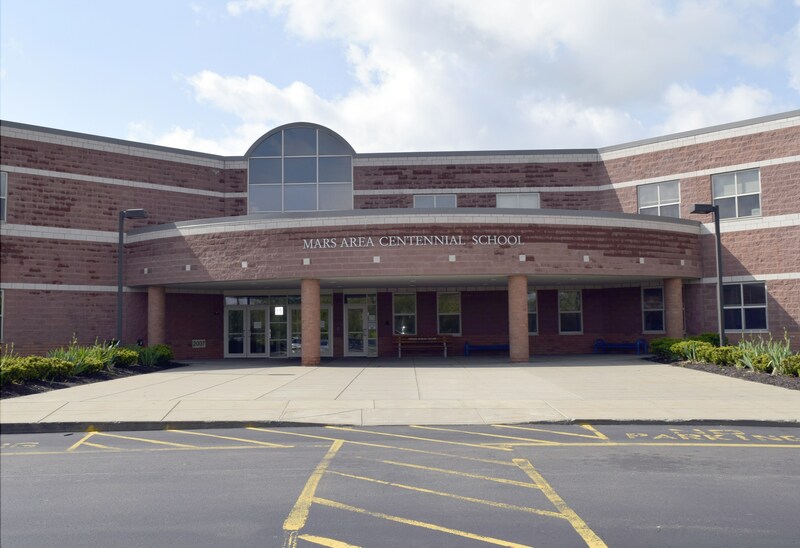 Mars Area School District works to ensure that the required school-level parental involvement policies, programs, activities, and procedures meet the requirements of section 1118 of the Elementary and Secondary Education Act (ESEA). Through planned and meaningful consultation with parents of participating children, the school compact outlines how parents, school staff, and students share in the responsibility for improved student academic achievement and the means by which the school and parents will build and develop a partnership that will help children achieve the State’s high standards. 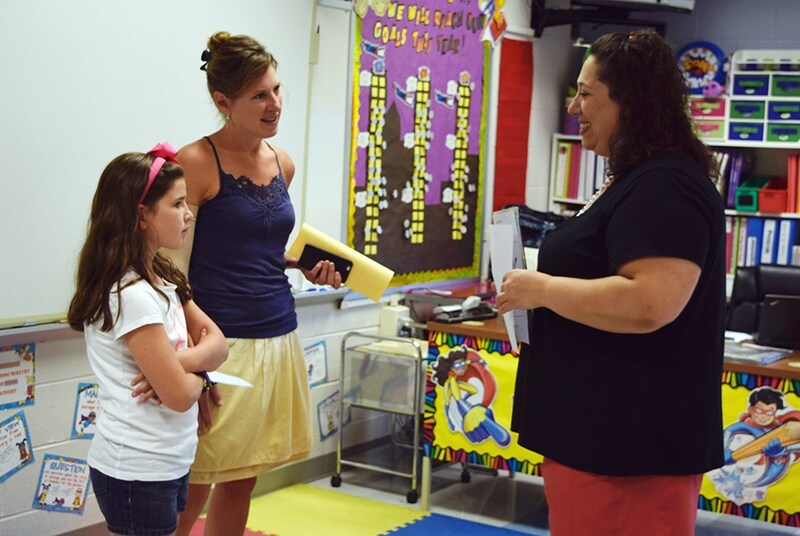 The Mars Elementary PTO is a School-Affiliated Organization (SAO) that coordinates various programs for elementary-level (K-6) students through each school year. The PTO is governed by separate bylaws, insurance, and annual budget. The organization's 16-member board, along with our committee chairs, plans and funds programs. 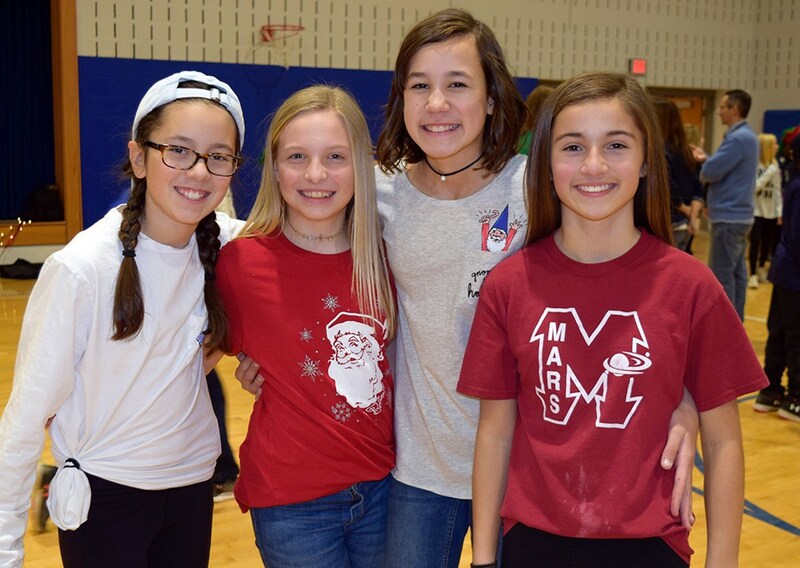 For more information about Mars Area Elementary PTO, visit http://marspto.org/﻿. Mars Area School District supports and encourages the participation of parents/guardians and community residents to enhance the educational, co-curricular and extracurricular programs of the District. In accordance with District Policy 916 Volunteers, the District has adopted rules and regulations governing volunteers and their participation in the activities of the District. 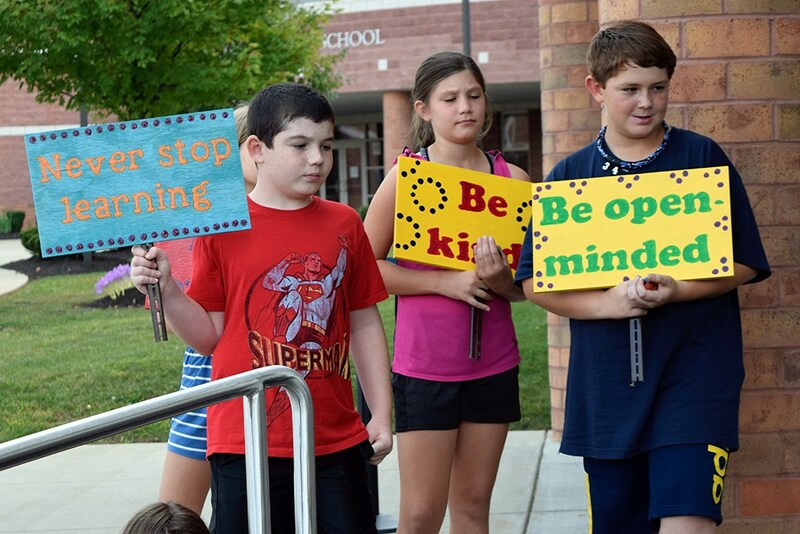 All volunteers shall be expected to maintain professional, moral and ethical relationships with District students that are conducive to an effective, safe learning environment. For more information, visit https://www.marsk12.org/apps/pages/index.jsp?uREC_ID=795535&type=d&pREC_ID=1186731.